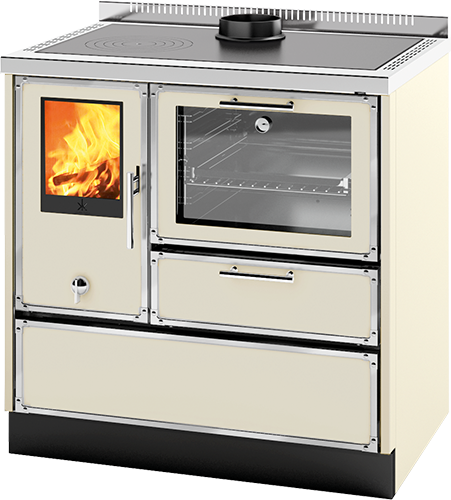 The Wood burning cooker - The centre-piece of the set. 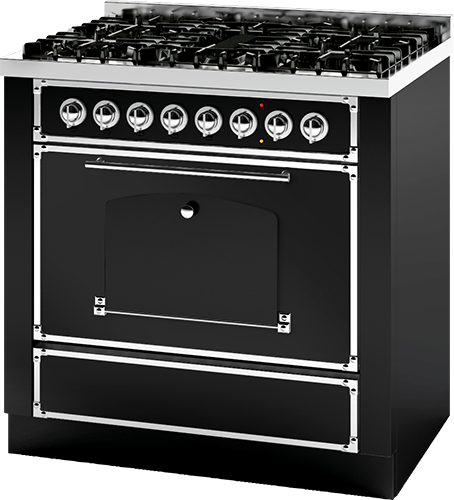 The Gas Burning cooker - Fantastic complement to the wood burning cooker. The Sink - Larger Tank and a Practical, large lower bin which can be removed in stainless steel for differentiated waste. The Worktop - A large worktop with large draw to store wood or other tools.